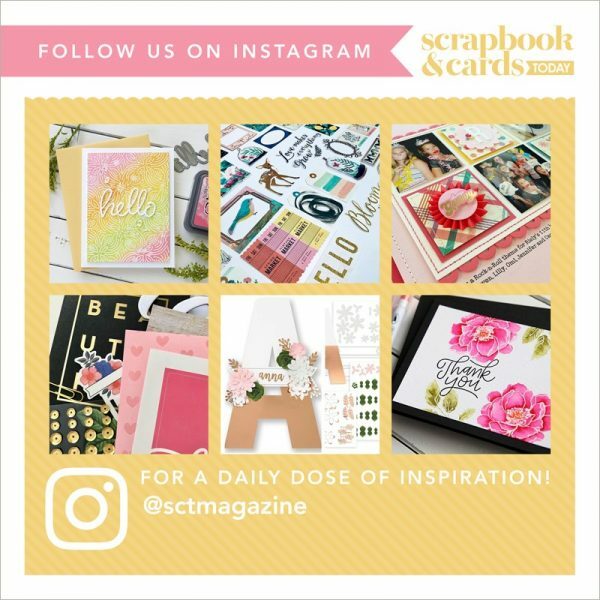 To be eligible to win the giveaway, load your projects to the FB group or email your project(s) to Jen at jen@scrapbookandcards.com. Throughout the month Jen will load the projects. Any projects loaded before midnight EST on April 25th will be entered to win. A winner will be randomly selected and announced on May 1st.